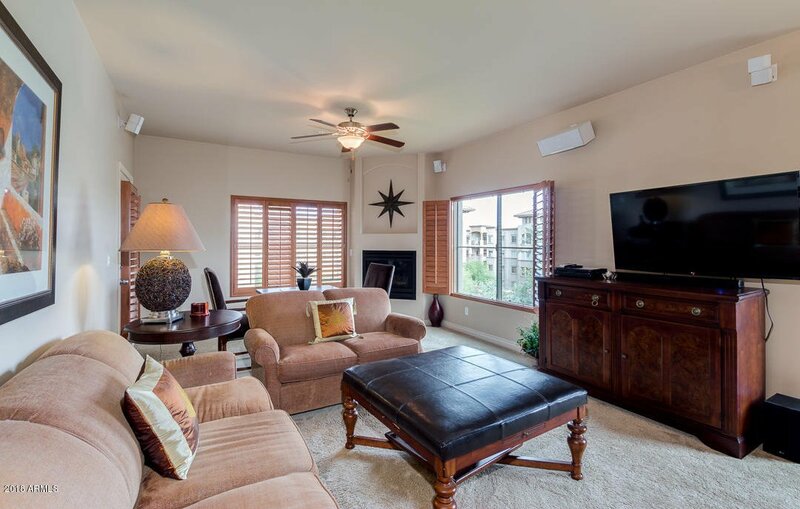 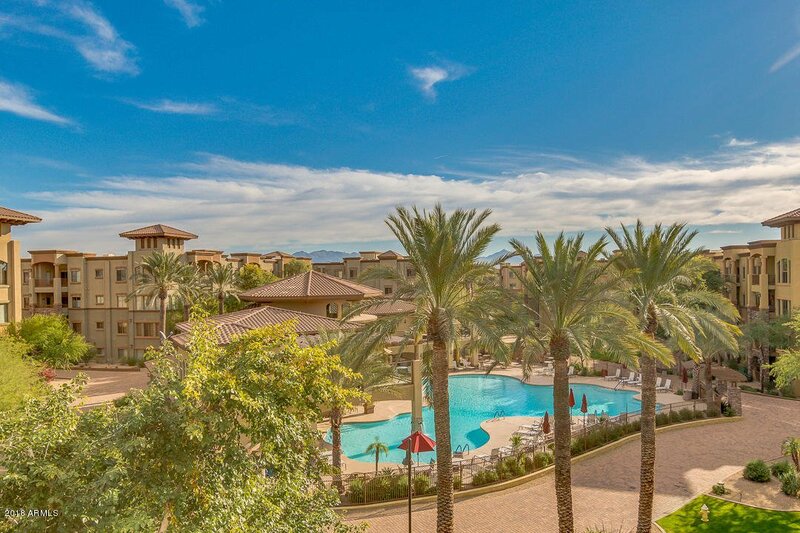 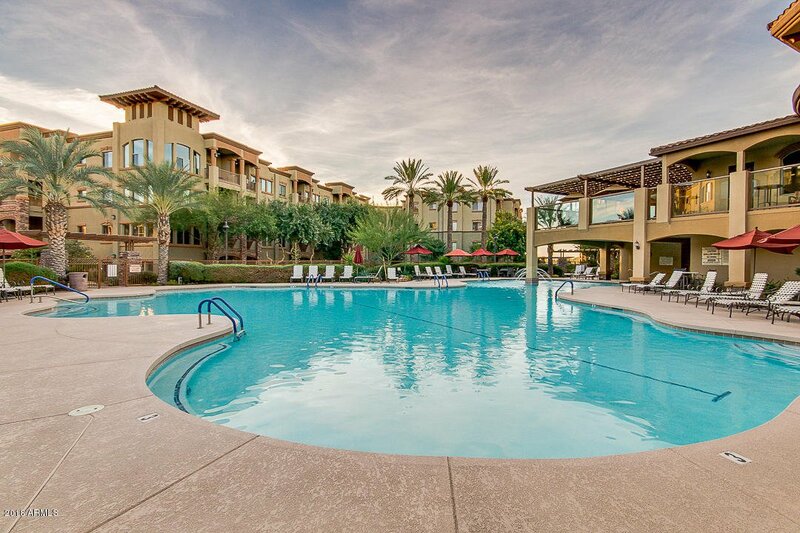 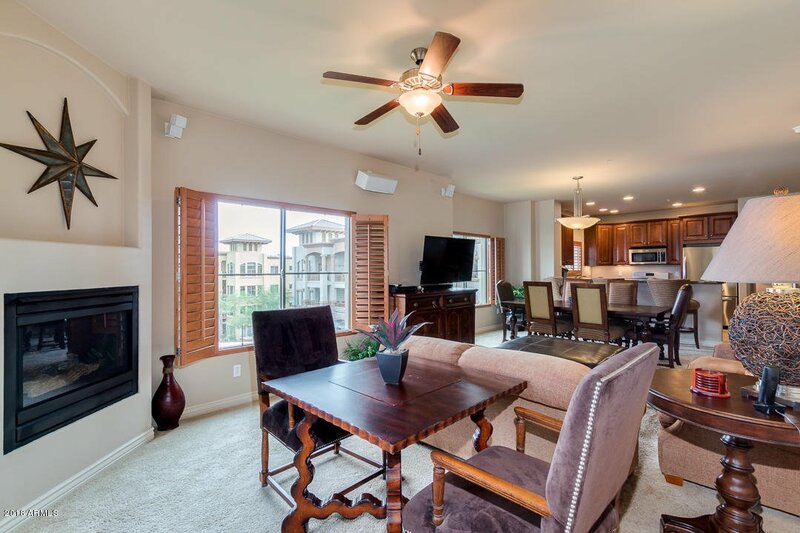 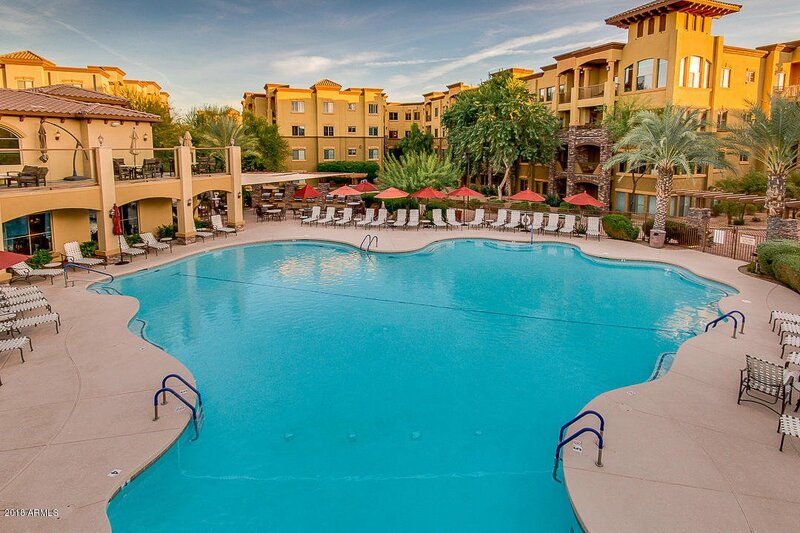 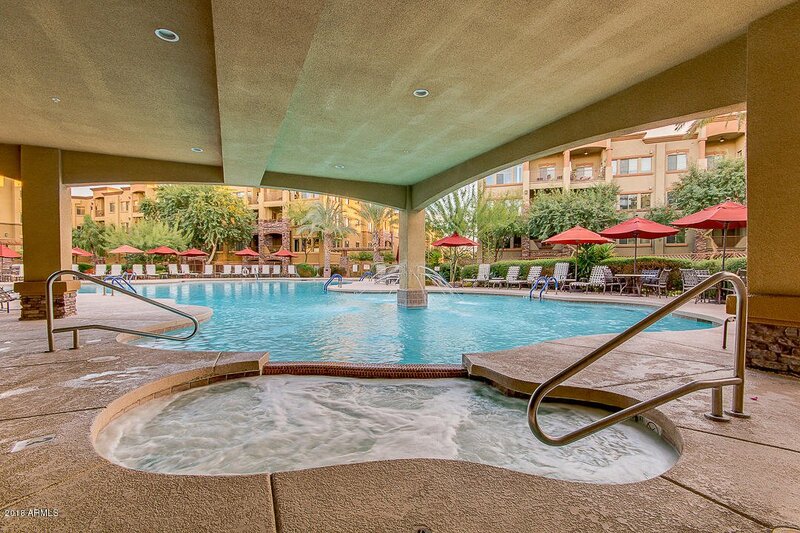 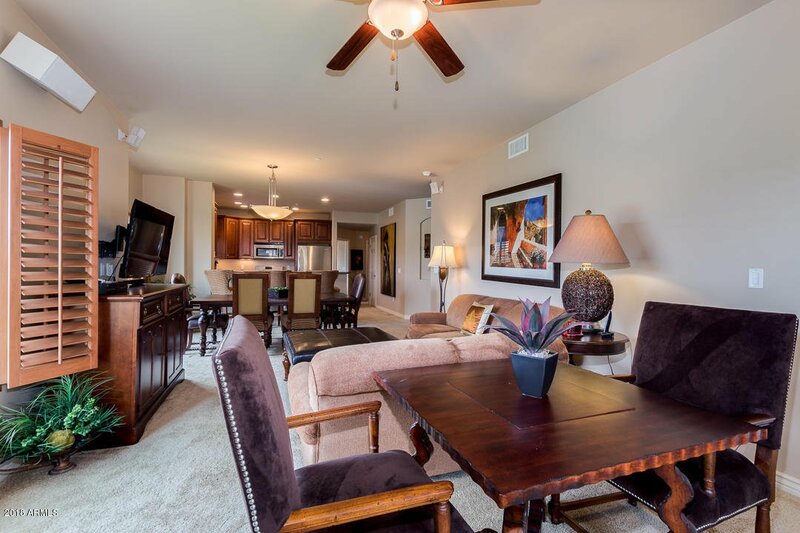 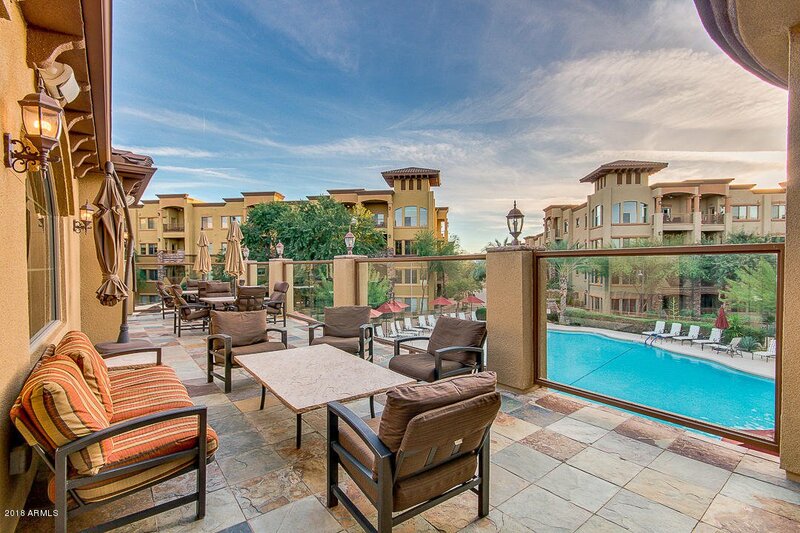 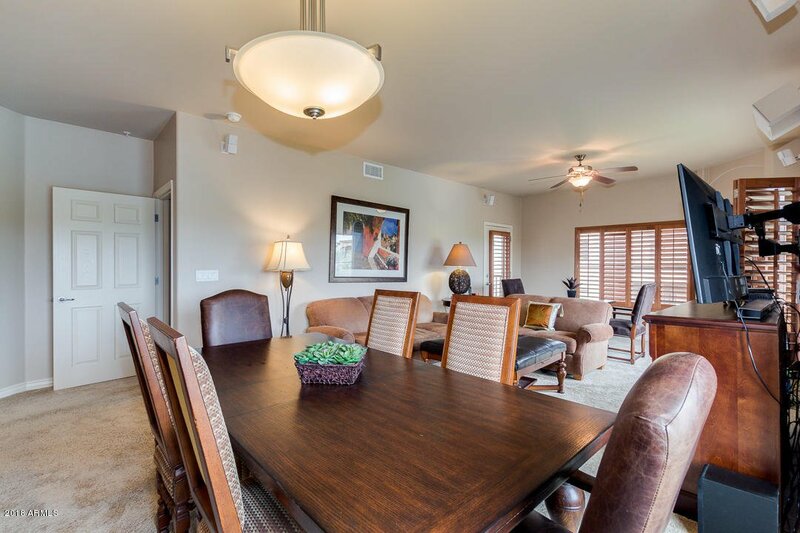 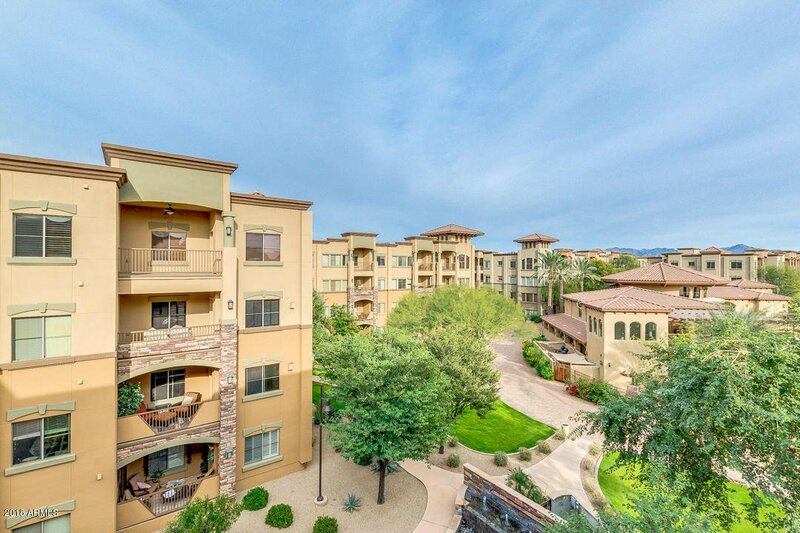 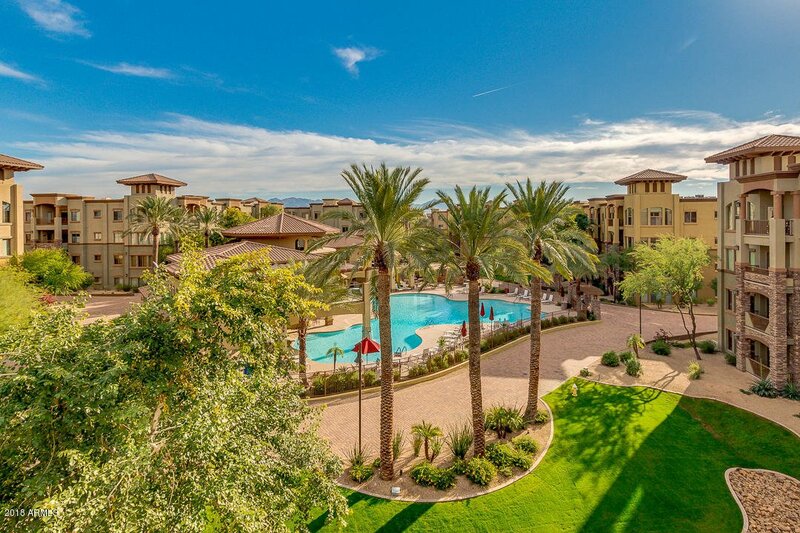 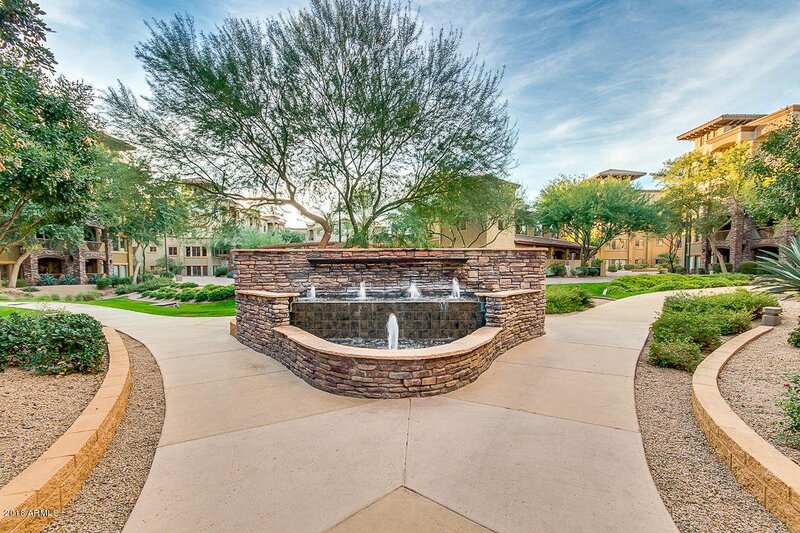 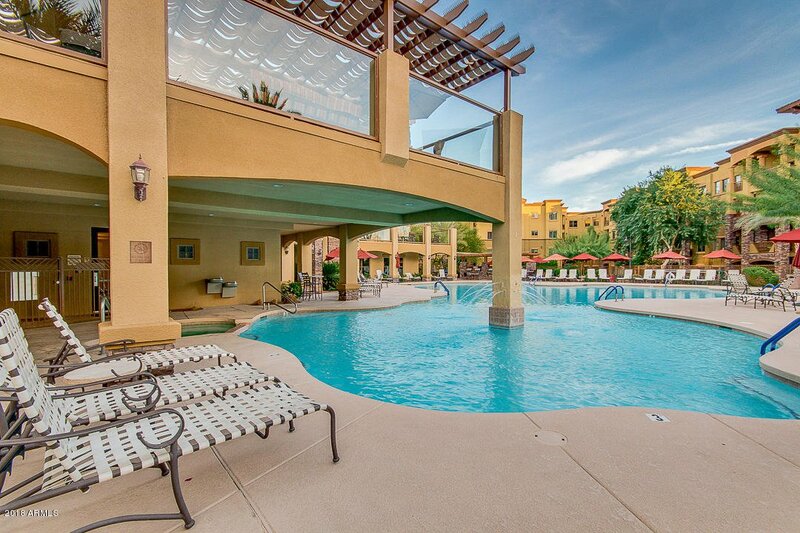 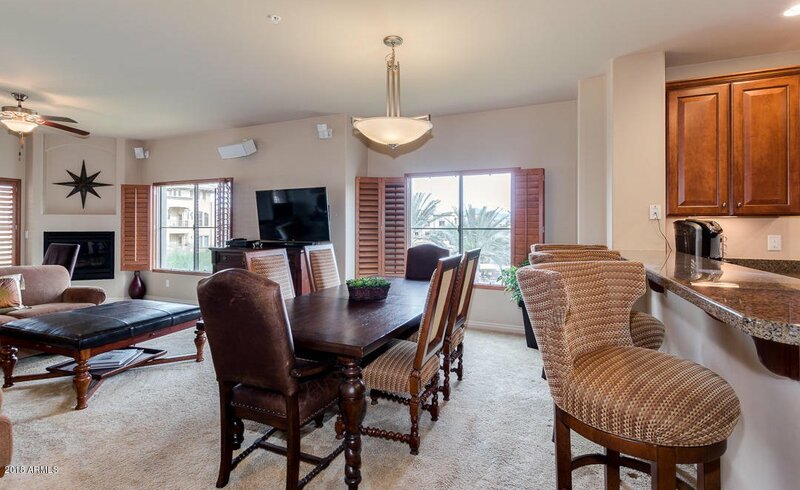 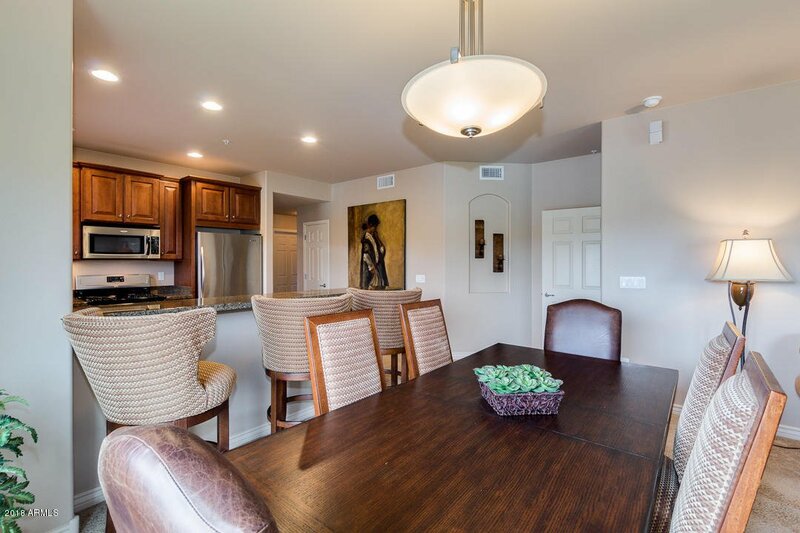 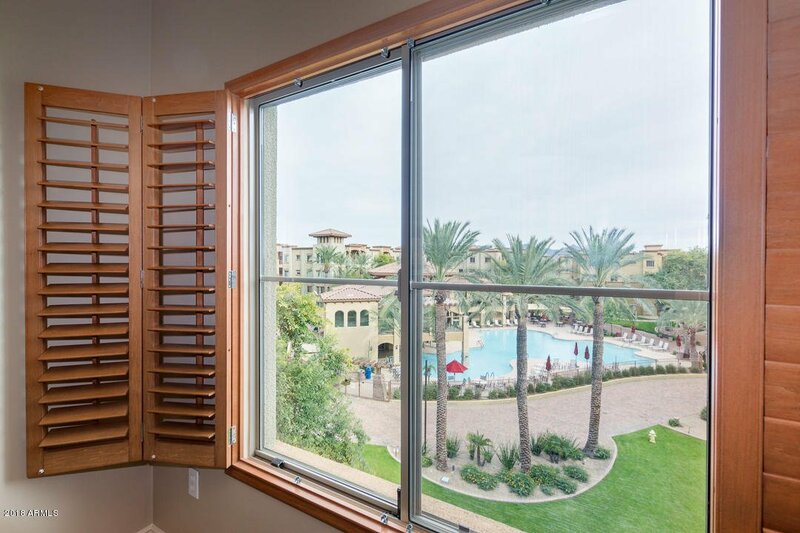 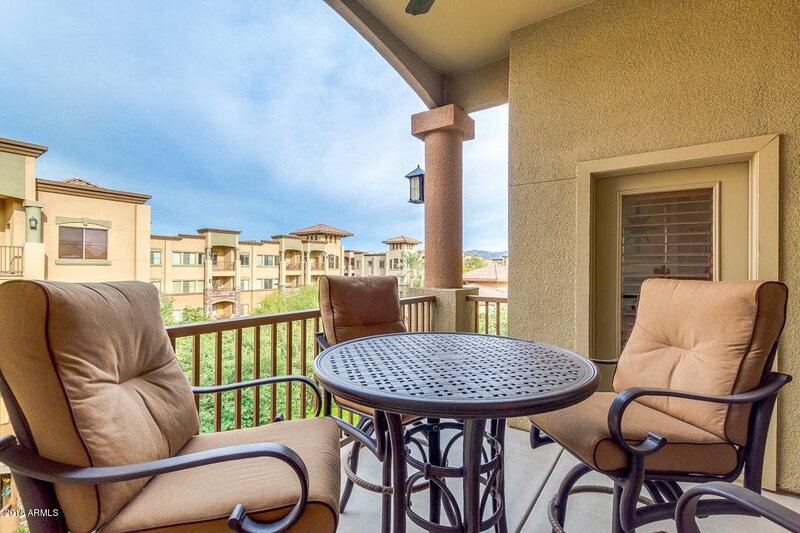 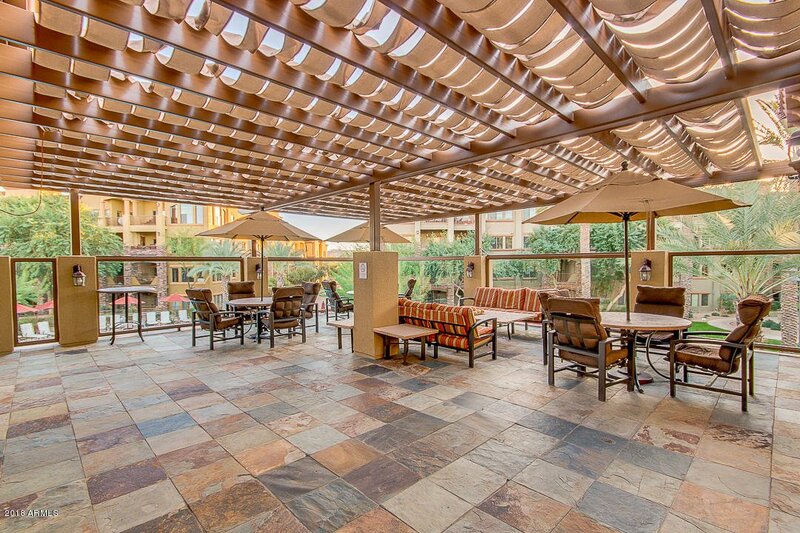 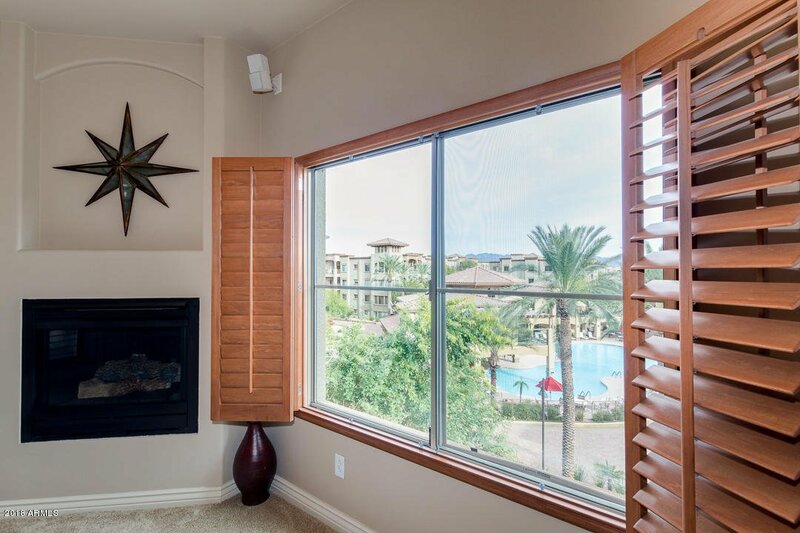 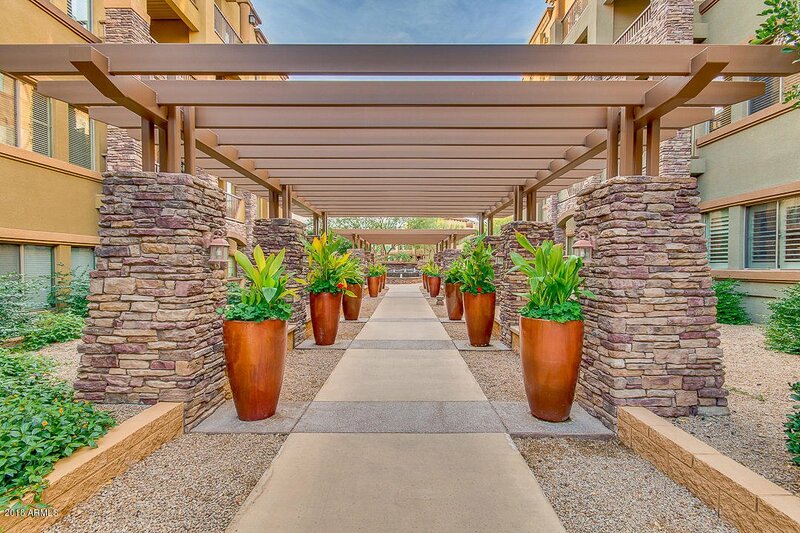 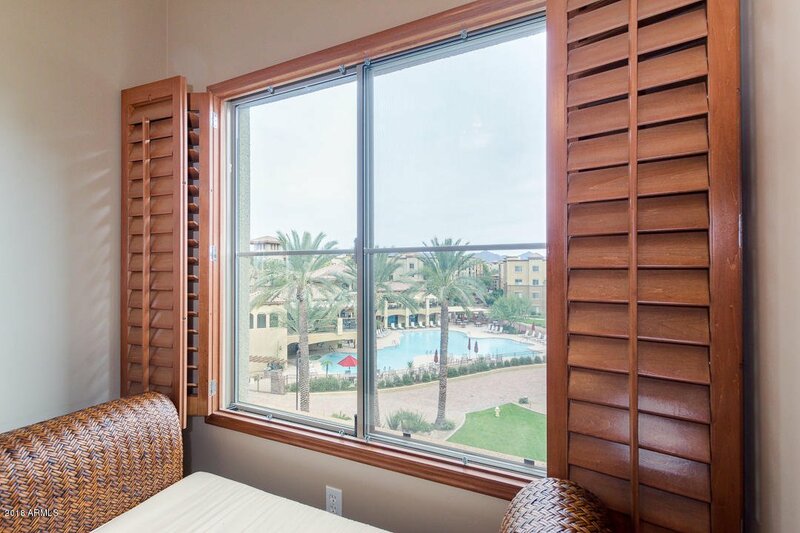 MESMERIZING UNOBSTRUCTED MOUNTAIN & POOL VIEWS in this GORGEOUS PENTHOUSE condo in the inviting resort style community of Toscana at Desert Ridge. 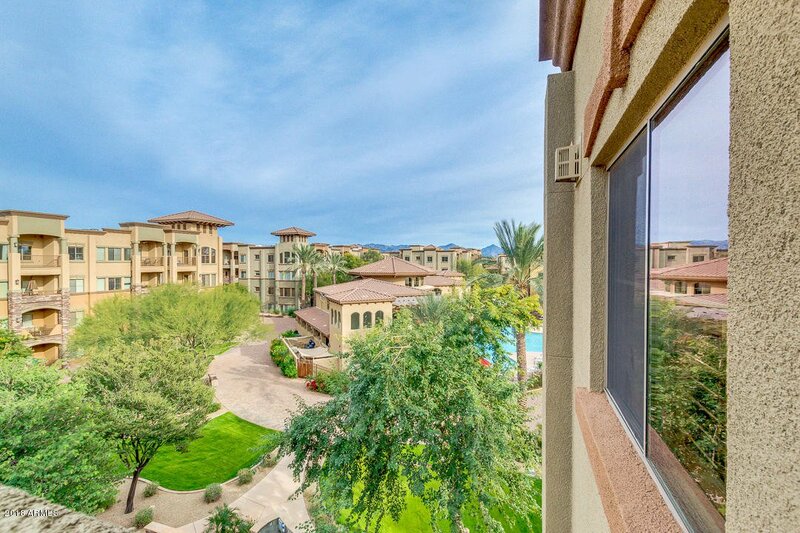 Breathtaking views from every window and covered balcony. 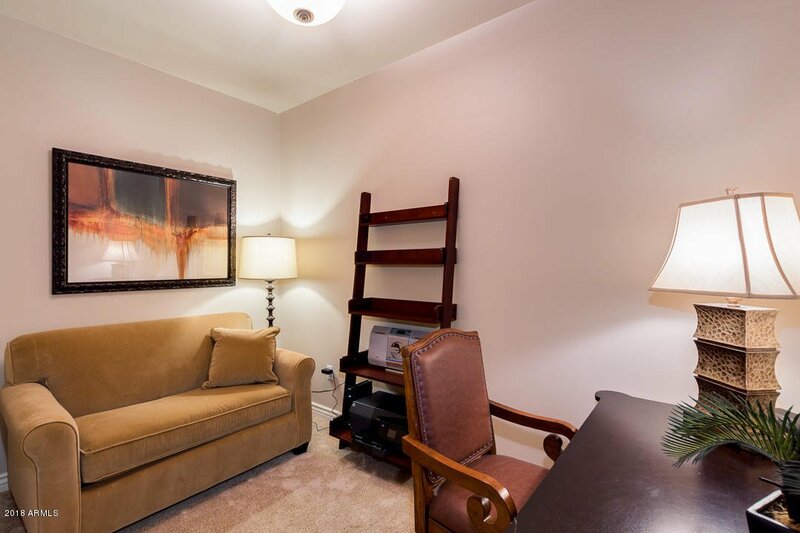 Beautifully appointed FULLY FURNISHED 2 Bed/2 Bath and an office. 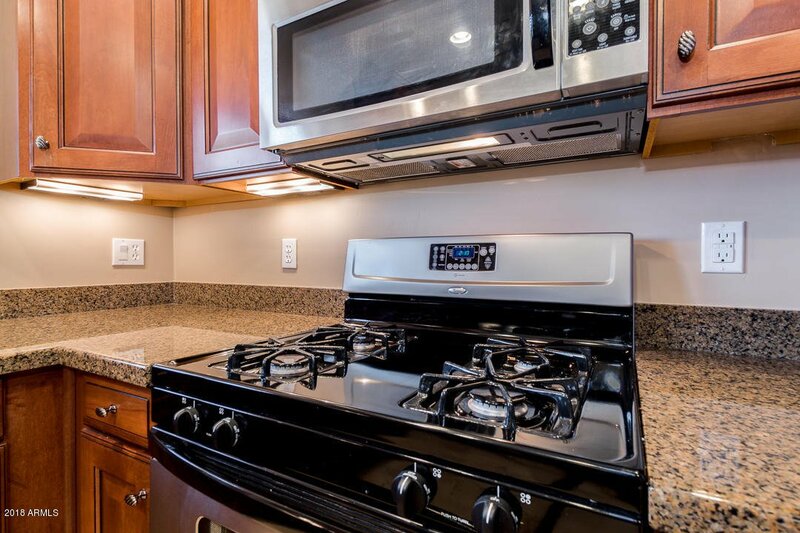 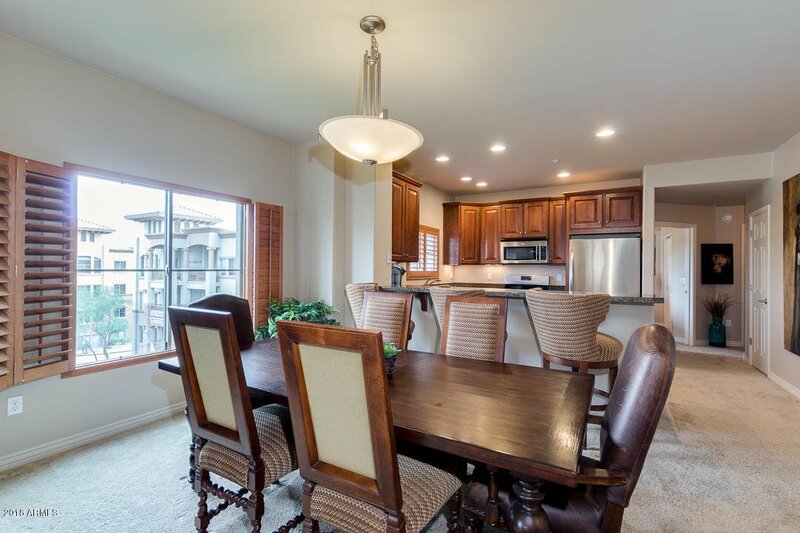 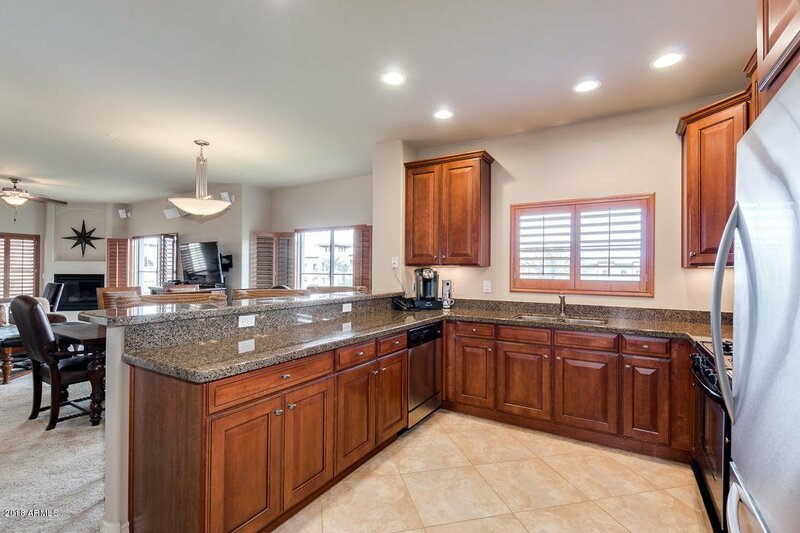 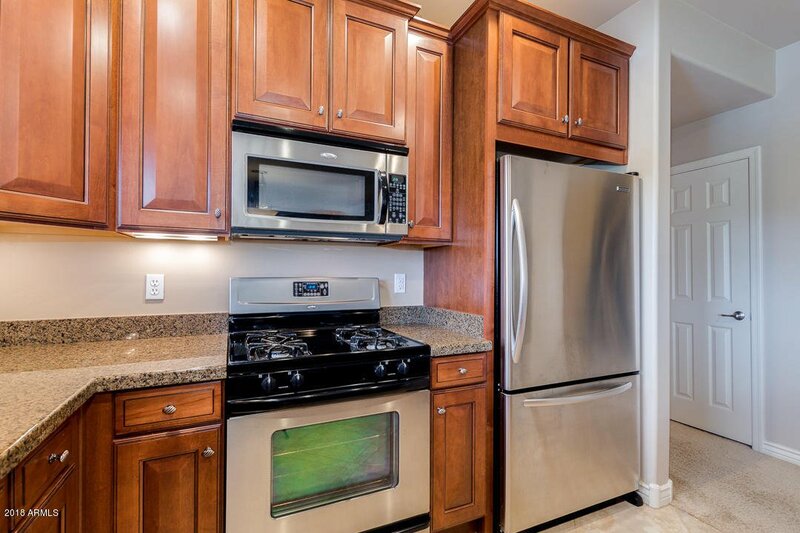 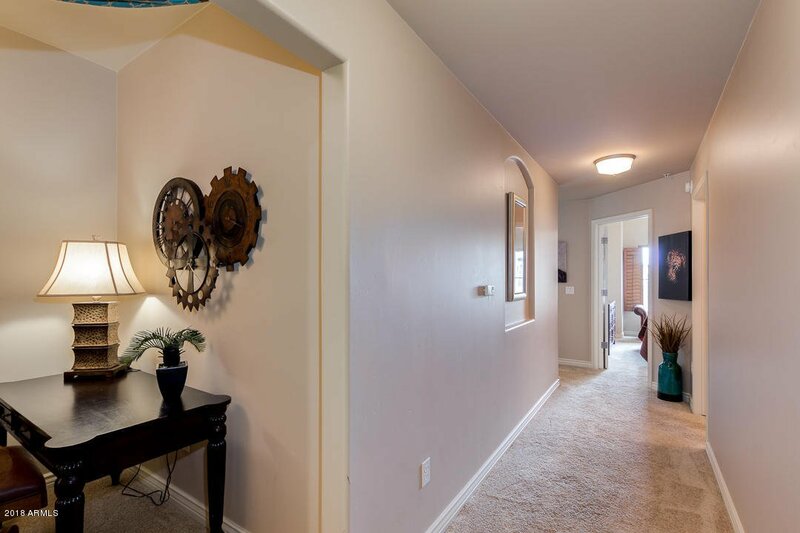 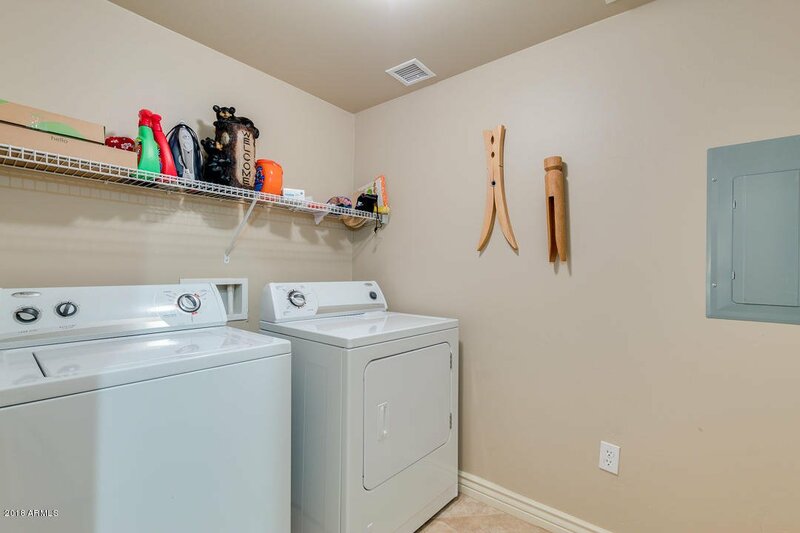 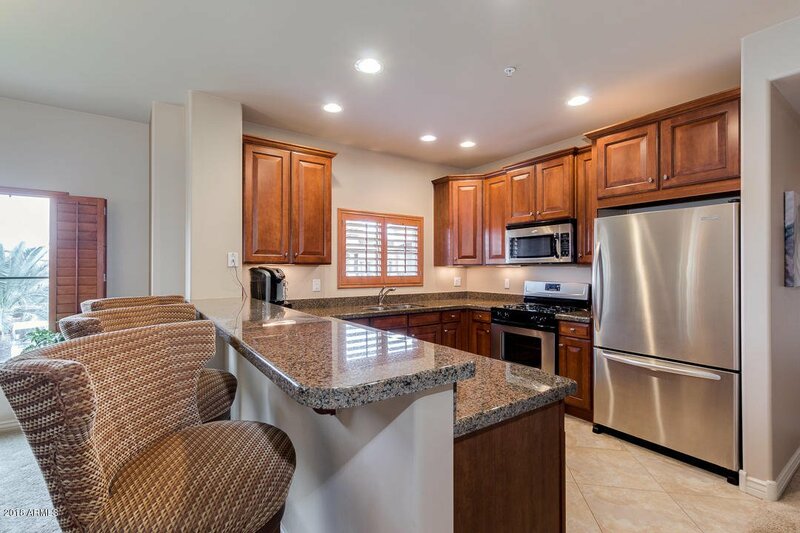 Enjoy the open floorplan with a welcoming great room, dining, and highly upgraded kitchen featuring Granite countertops, breakfast bar, Stainless Steel appliances, tile flooring and Upgraded cabinets. 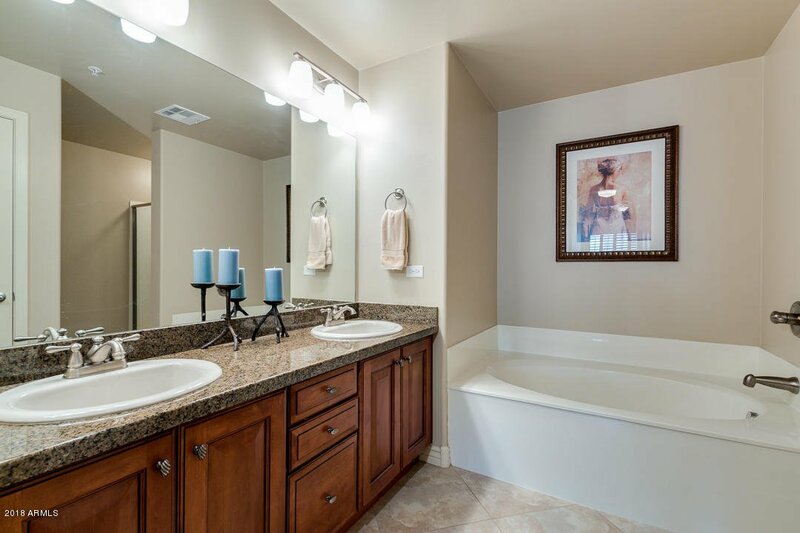 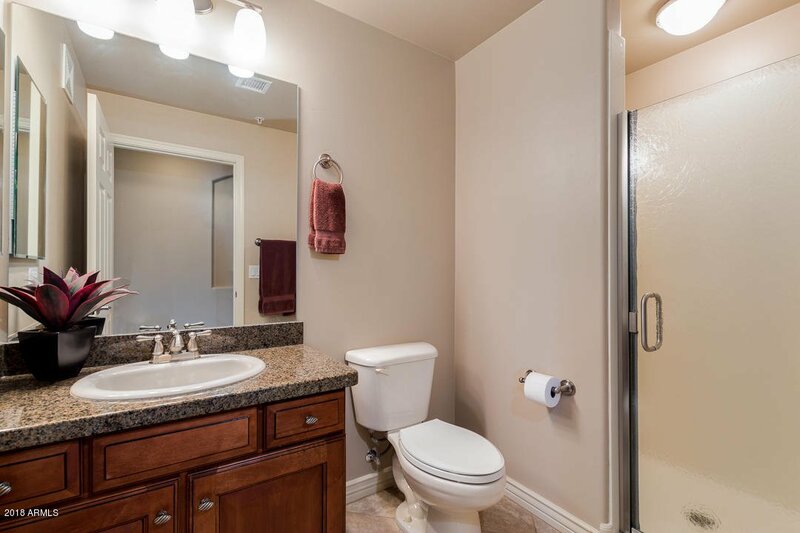 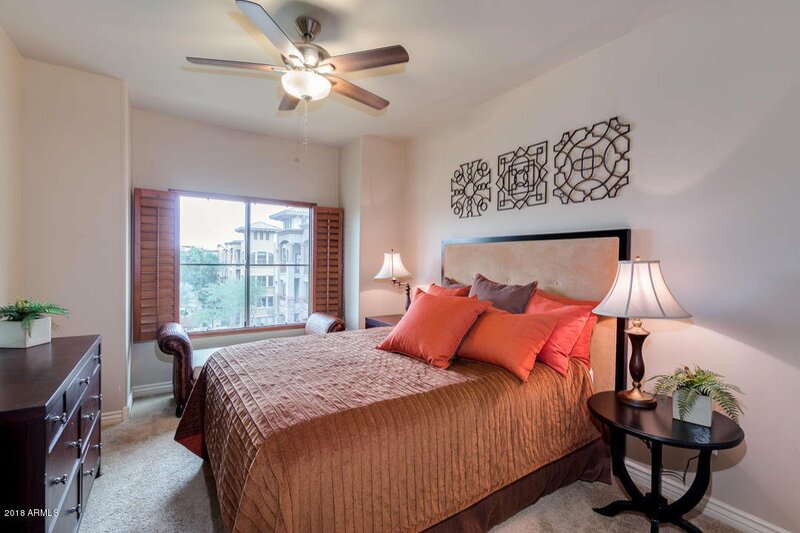 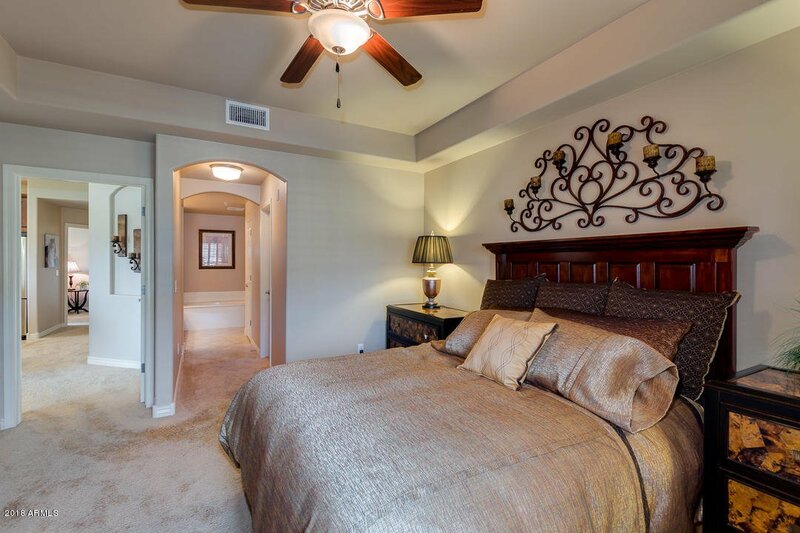 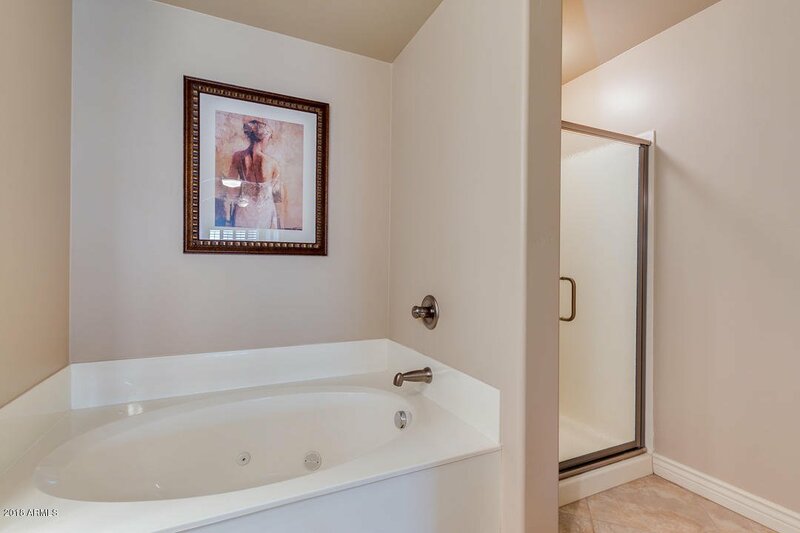 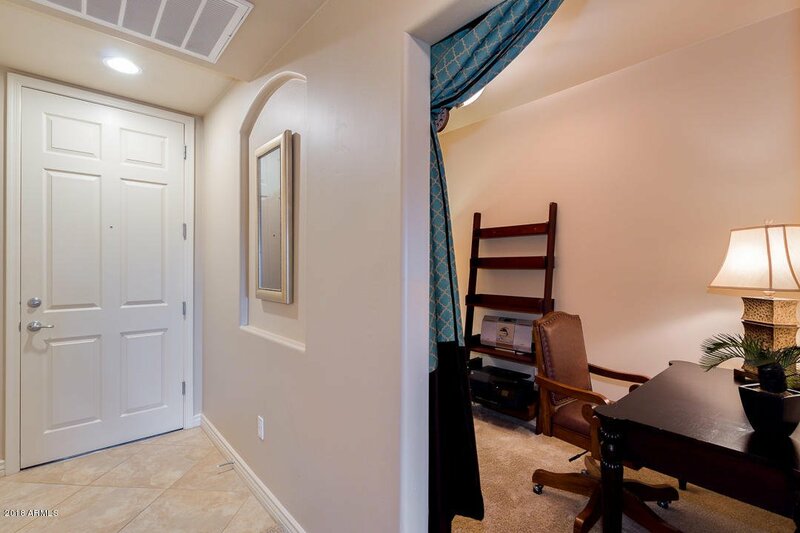 Spacious master suite with walk-in closet & luxury bath with dual sinks, separate jetted tub and walk-in shower. 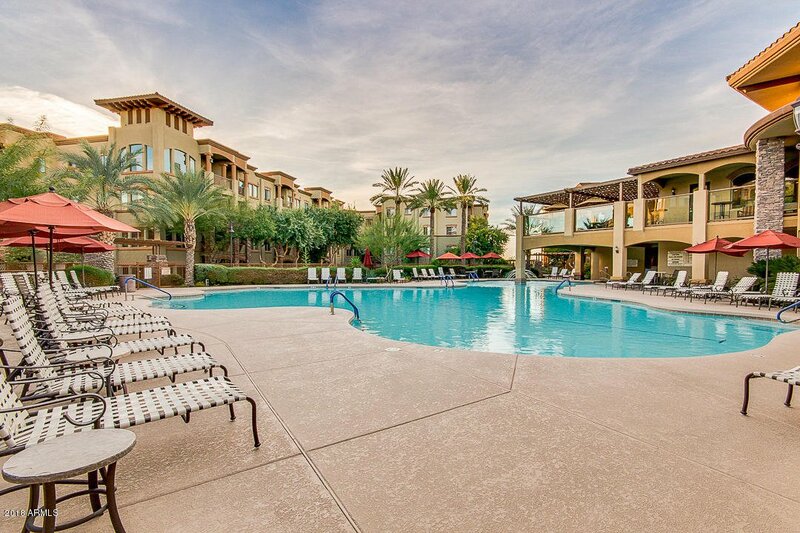 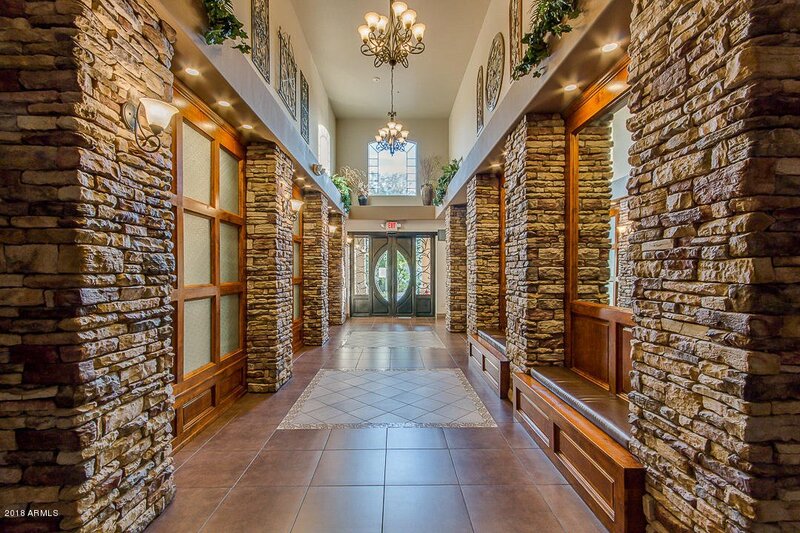  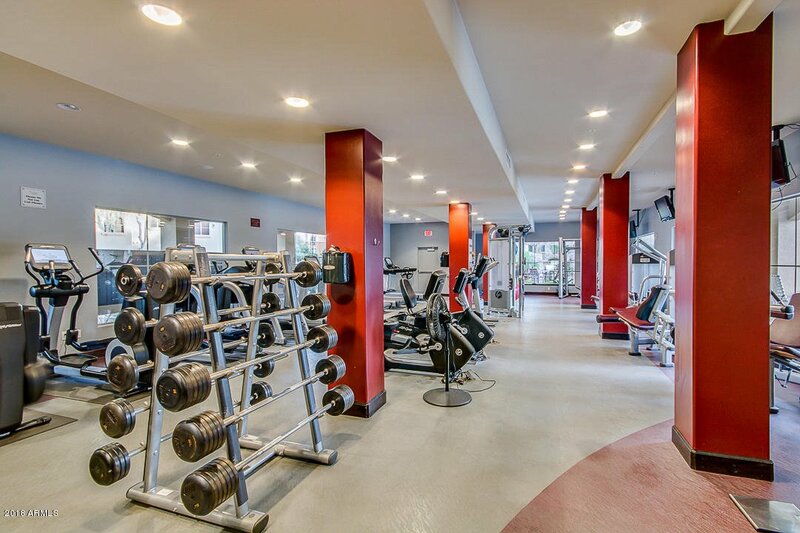 Indulge in the full offerings of the private Toscana community: 3 heated resort style pools & spas, clubhouses, tennis courts, BBQ areas, 2 State of the Art Fitness Centers, Steam Rooms, Business center (equipped with computers, printer, & fax machine), Full Time Concierge Director and Lifestyle Director. 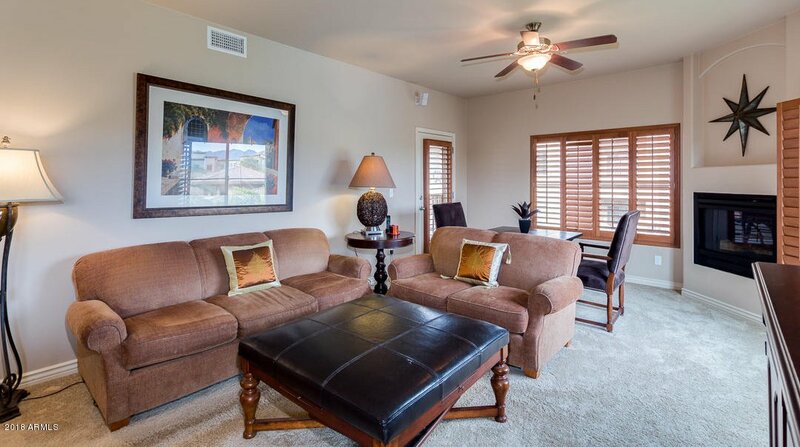 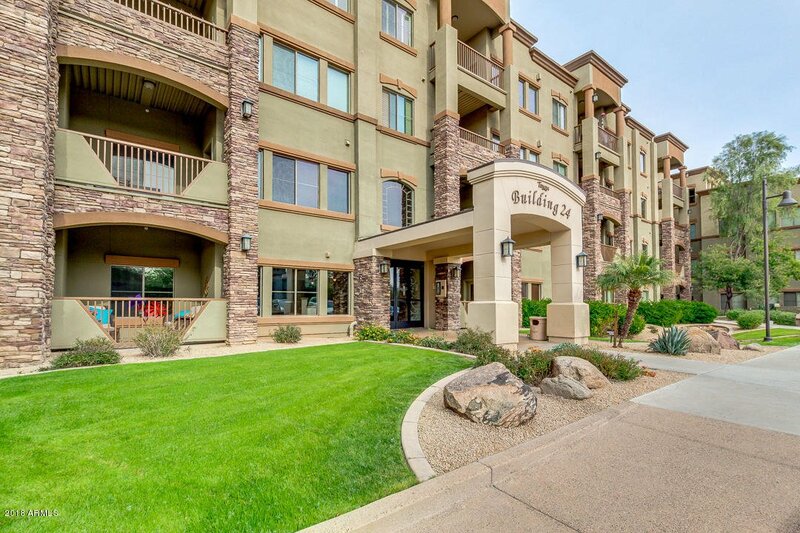 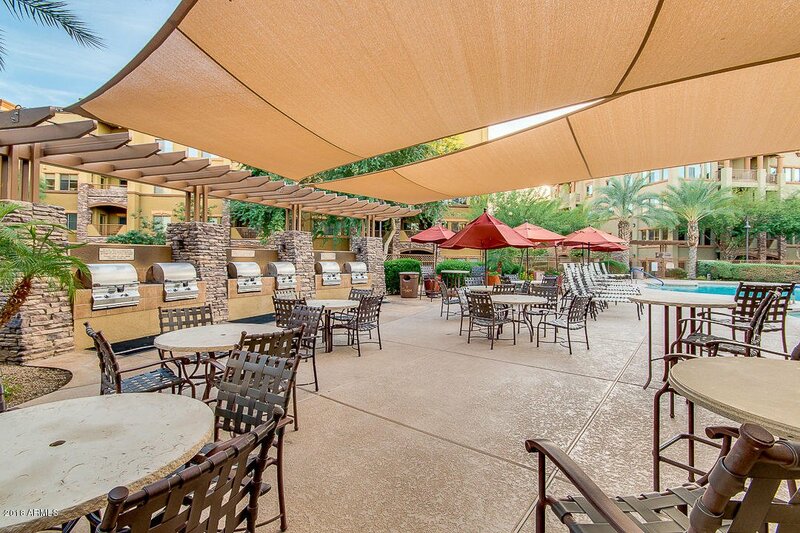 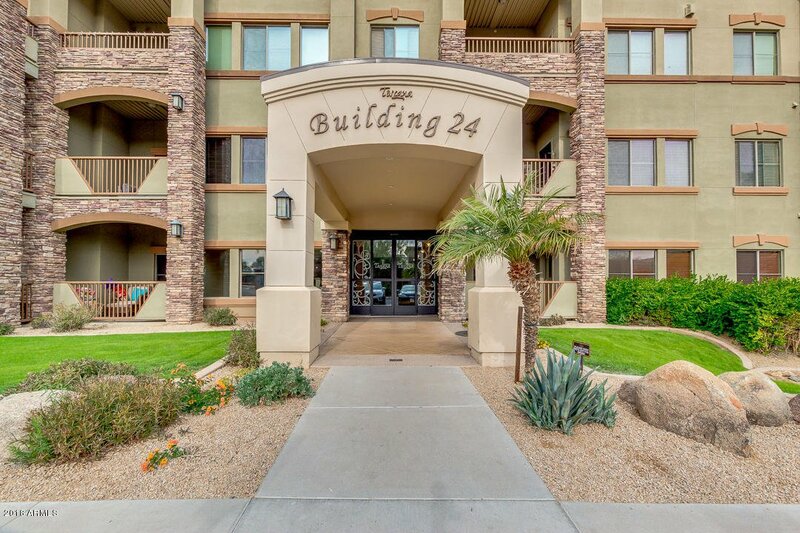 Conveniently located close to Desert Ridge Shopping Center, High Street (walking distance), Restaurants & major freeways. 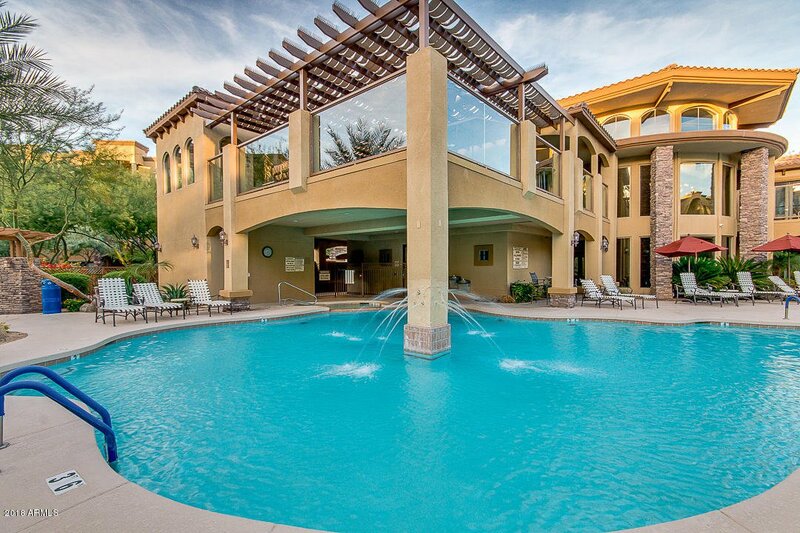 If you want the BEST, this is a MUST SEE!